In today’s world, Android is the fastest growing sector with mobile market on the rise. With innumerable Android users worldwide, Android app development is in high demand with more adoption of this platform. An experienced Android developer will provide the level of craftsmanship needed for rich functionality and visually appealing application for business purpose. With several devices these days, the work of mobile app developer has become more challenging, inspiring and obligatory. 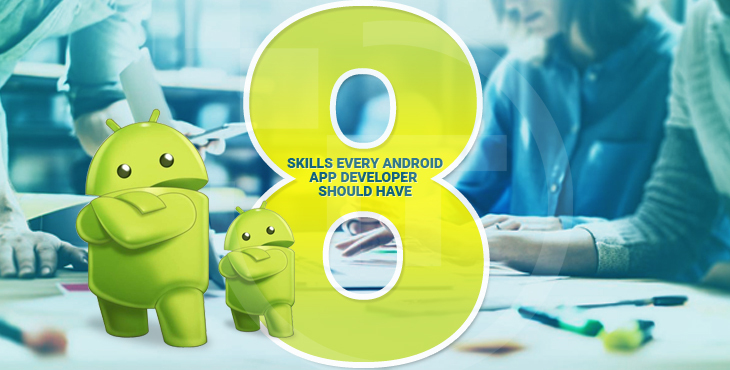 Check out 8 abilities Android app developers in India should possess for developing cutting-edge, feature-rich and powerful Android apps. An Android developer should be well-prepared in Java programming language. Android development also requires using Android Studio/Eclipse and Java as an incorporated development environment. An Android app developer needs to know about some of the most complicated Java syntax and programming syntaxes. Besides, these app developers have to be extremely comfortable with Java programming language. Android developer need to be skilled with experience in Android SDK, Android Studio, APIs and other tools. He should possess good knowledge of dealing with APIs and third-party libraries. In the mobile application sector, it is not sufficient to be trained in developing apps for one platform only rather, one should be able to develop all kinds of app for different devices. Experts working in Android app development company in India have said, it is the exclusive design of app that makes it user-friendly for achieving greater success. If you want to become a successful Android app developer, then it is important to have good understanding of design requirements for the application. Android app creators who have good designing sense will certainly have higher value in the market. Your app should be easy to use, have good design to attract more users and slick usability so that it is downloaded by most people even amongst millions of apps available. 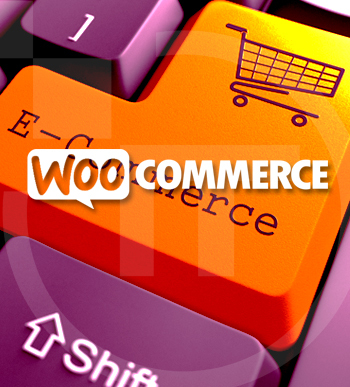 With the growth in mobile market, users have the suitable option to choose between different operating systems. Major players such as Apple and Google are trying to bridge the gap between smartphones and other platforms for cross-platform solutions. With different cross-platform development engines on the web, Android developers can port their mobile apps easily that will sync with other operating systems. This will involve assessing different facts before drawing any conclusion. Android app developers are often faced with different possible solutions and critical thinking will only enable them to test scenarios quickly before selecting the right one. Besides, critical thinking will help Android app developer to develop proper and maintainable code. Adaptability means the desire to learn about different skills and learn to take up new responsibilities. An important aspect of adaptability is the reaction to change. Being an app developer, adaptability is the vital factor for becoming successful in their profession. You should have the desire for learning new things for becoming a successful Android app developer. This way, you can know more about the latest technology and recent changes made by Android developers. 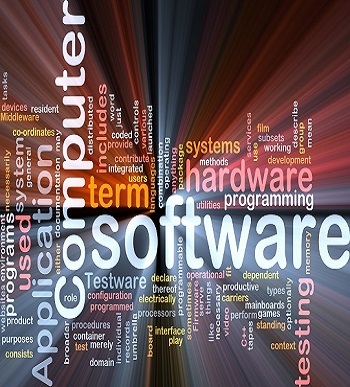 A good developer will always make sure to ask several questions and is eager to learn about technological advancement. Thinking in 3-D and visualizing spatial relations between different objects is vital for successful Android app developers. When an Android developer plans interface for a device, one should be aware how users will work with your application. This learned skill can be mastered well with proper practice and with real-life projects. The above-discussed skills can help Android developers in developing apps that become extremely popular and can bring in good revenue. The job of an Android developer is quite challenging and rewarding too and one needs to be aware about the updates on latest technology and try to perform better in every project. Make sure you select the right Android developer who can fulfill your exact requirements and expectations for a long lasting business relationship.